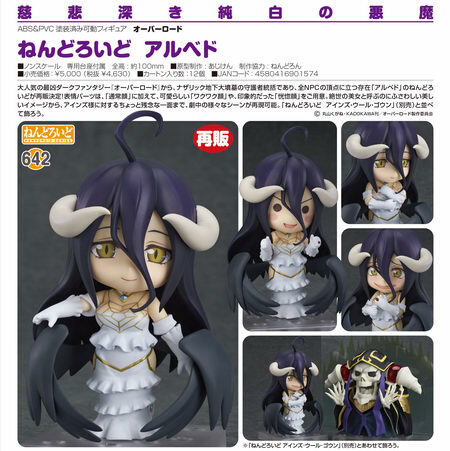 October 23rd, 2018 By: GGT Category: 2019/03 release, Figure News. 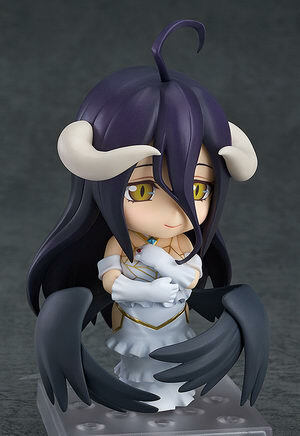 Good Smile Company is going to re-release the Nendoroid No.642 Albedo ( アルベド ) action figure from the light novel/manga/anime “Overlord” ( オーバーロード ). Will re-released in March 2019. Around 100mm tall, 4,630 yen. 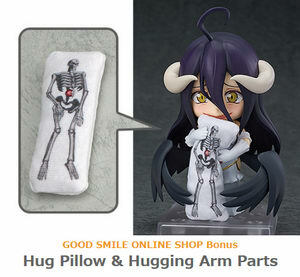 Preorders of Nendoroid Albedo from the GOOD SMILE ONLINE SHOP will include a Hug Pillow & Hugging Arm Parts as a bonus! The bonus will be sent at the time your product is ready to ship. Designs shown here is for illustrative purposes only. The final product may differ. 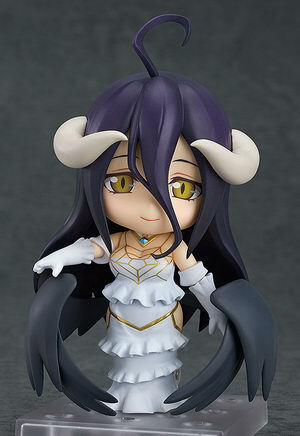 From the popular dark fantasy series ‘OVERLORD’ comes a rerelease of the Nendoroid of the Great Tomb of Nazarick’s Floor Guardians Overseer and top ranking NPC in Nazarick – Albedo! 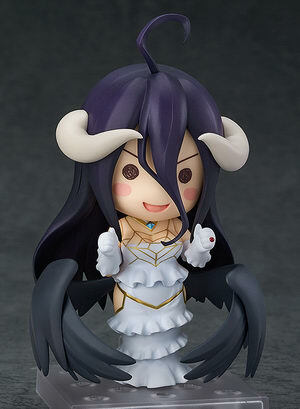 She comes with three face plates including her standard expression, a chibi excited expression and her characteristic aroused expression! 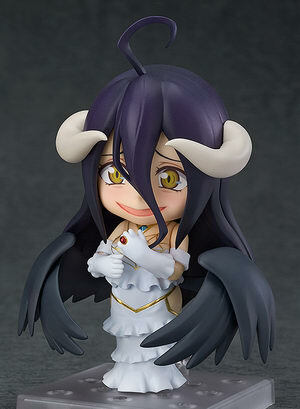 The various expressions allow you to pose her in various scenes from the anime – from her standard beautiful self to her rather unfortunate side when it comes to Ainz-sama. 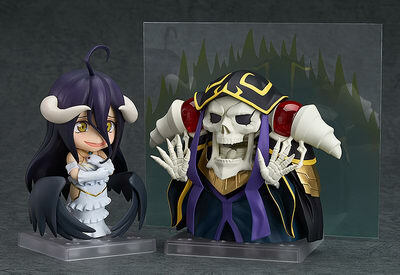 Be sure to display her together with the previously released Nendoroid Ainz Ooal Gown (sold separately)!